Since its creation E-Seniors have provided courses on ICT usage for seniors in various public locations and is constantly opening new locations all over the region in order to provide a “proximity” service which takes into account the rhythm, interests and needs of its potential audience. 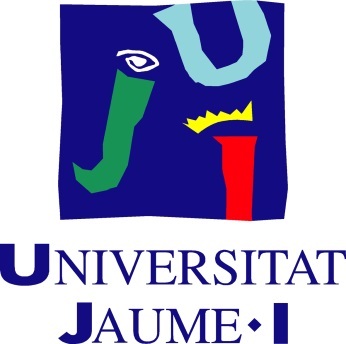 UniversitatJaume I (UJI), founded in 1991, is a public funded centre for higher education and research. 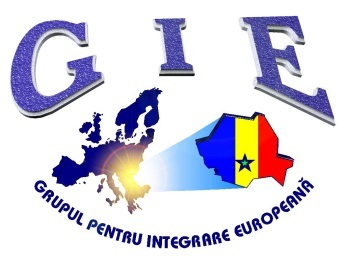 Its aim is to promote the social, economic and cultural development of its community through the creation and transmission of knowledge. It has three faculties – Law and Economics, Humanities and Social Sciences, Health Sciences – and a School of Technology and Experimental Sciences. As well as its other Institutes and services, the UJI also has the Senior Citizens’ University (SCU) a specific programme for senior citizens (over 55 years old).